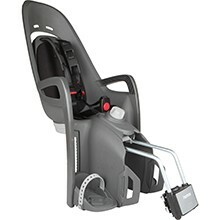 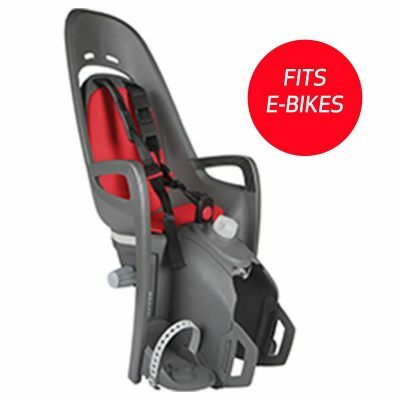 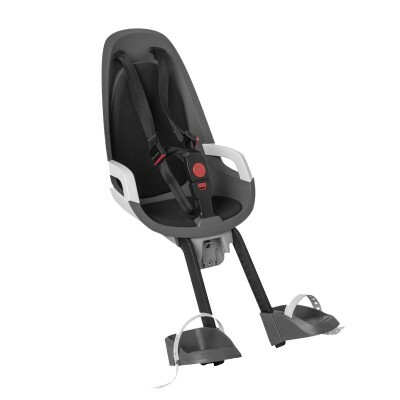 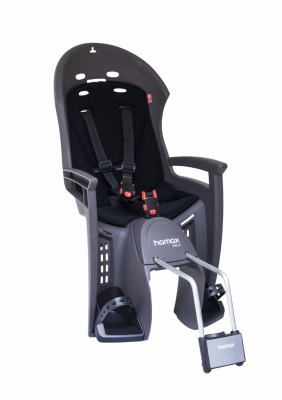 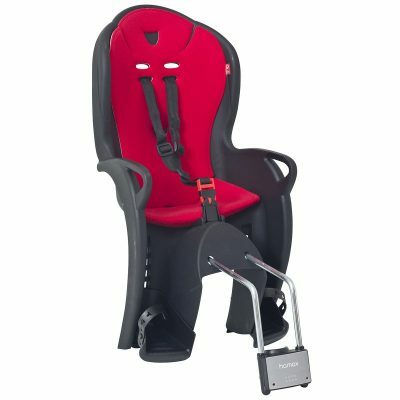 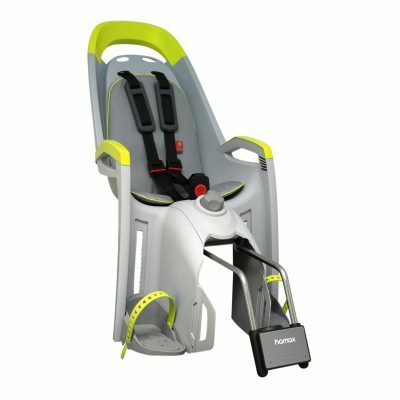 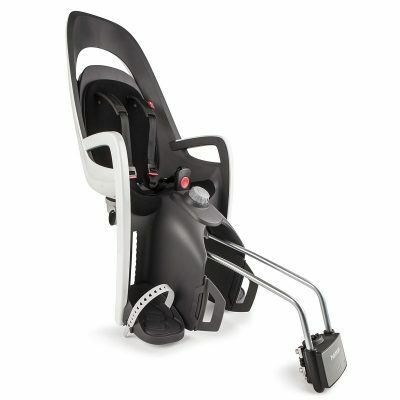 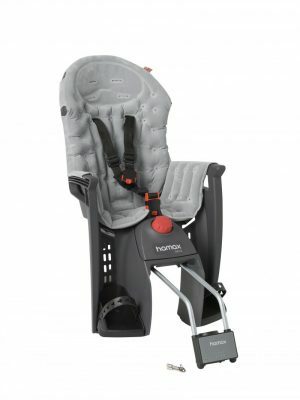 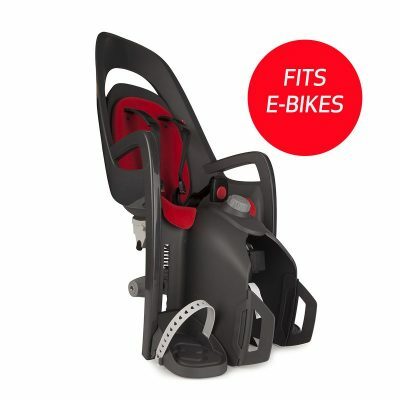 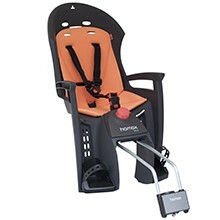 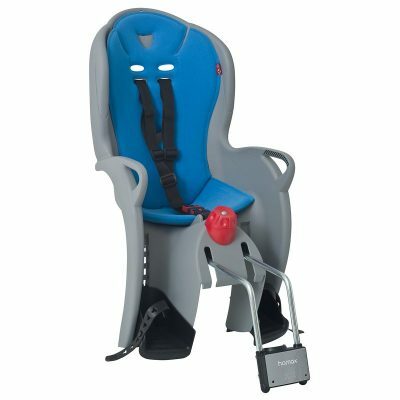 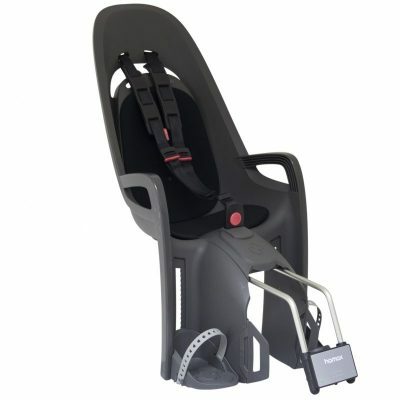 Hamax is one of the world’s leading suppliers of child bike seats. 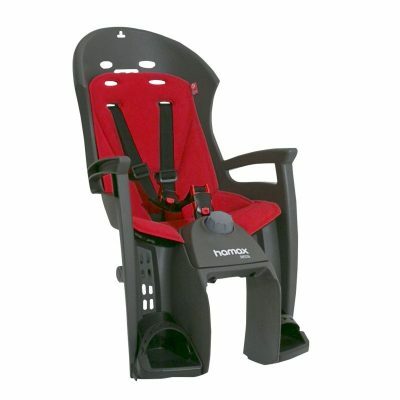 We were established in 1958 and our headquarters are located in Norway. 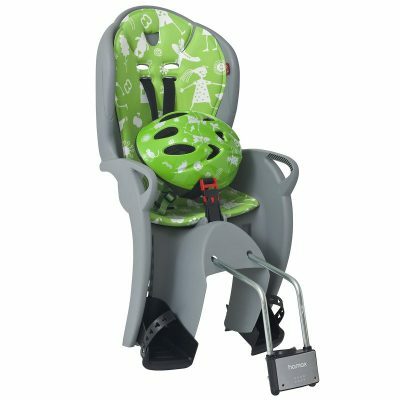 One of our main goals is to protect what is most precious to us: our children. 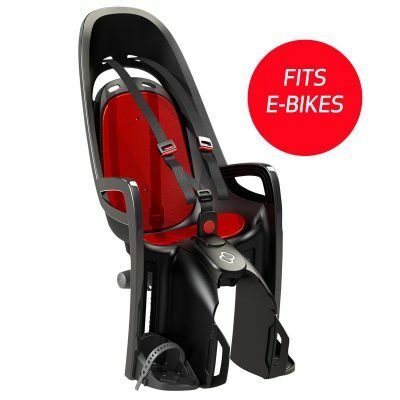 We aim at developing and supplying child bicycle seats of premium quality, where safety is our priority number one.